European Union foreign affairs chief Federica Mogherini says the EU has a “very special role to play” in addressing growing concerns about the “security challenges” posed by autonomous weapon systems. As an important regulatory power, the 28-strong bloc can decide “what should and should not be allowed” in the field of autonomous weapons, she said Thursday at the European Defense Agency's annual conference. The gathering drew an audience of 400 attendees representing the European defense spectrum, including governments, armed forces, industry, EU institutions, NATO and think tanks. 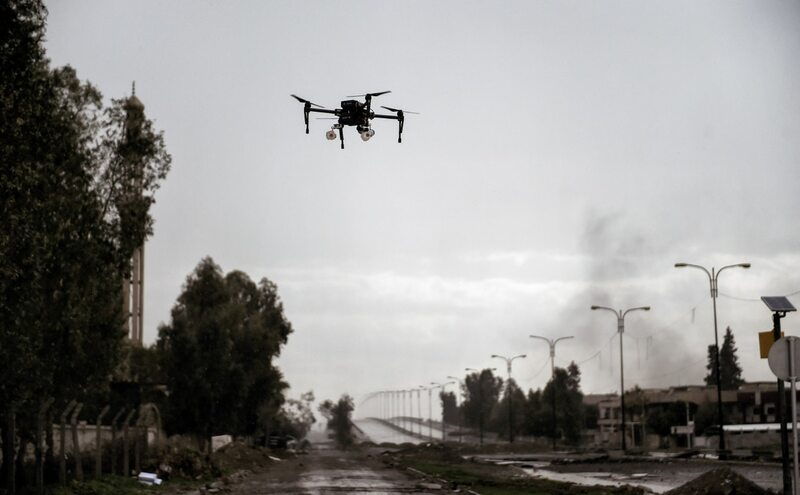 Work is ongoing to define a first set of guiding principles on autonomous weapons, “and this work needs close cooperation between governments, the industry and civil society,” the Italian said. In an opening address to the EDA event, Mogherini said: “We know that artificial intelligence poses new security challenges and it is now starting to be weaponized. We are entering a world where drones could independently search for a target and kill without human intervention. AI could take decisions on life and death, with no direct control from a human being. “The warning about the dangers ahead is coming from the very people who are working on AI: researchers, pioneers and business people as well, who don’t want to see their own discoveries exploited for malicious goals." While European defense industries and research laboratories are “among the best in the world,” investment from European national governments in defense research and technology continues to decrease, she warned. Her comments about the EU’s regulatory role in autonomous systems were echoed by Mariya Gabriel, the bloc's commissioner responsible for Digital Economy and Society. “We should reflect on how best we can ensure that the regulatory environment promotes the rise of strong European actors, which is crucial in a digital world where the winner takes all,” Gabriel said.